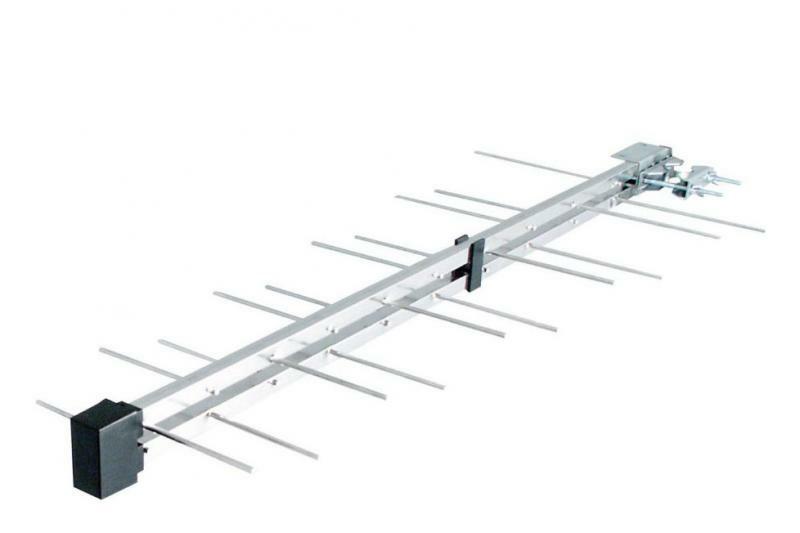 20 Element Log-Periodic UHF TV Aerial. Flat 9.0dBd (11.15dBi) ± 0.5dB gain across UHF group A channel 21-37. 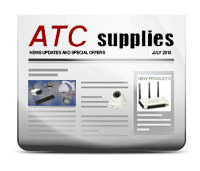 Suitable for medium to weak signal strength areas with high directivity. Lightweight low wing load design. Strong 4mm diameter wire element directors. Weatherproof cable connection with F-Connector. Vertical or Horizontal polarity. VISV11A comes with pre-fitted cable and ‘F’ connector for faster installation.